Loving husband, father, grandfather, Larry B. Denison, 74, passed away Wednesday, March 6, 2019, at home surrounded by his family. He was born May, 1944, in Cedar Rapids, IA, the son of the late Boyd and Ola Denison. Larry will be deeply missed by his loving and devoted wife Linda of 53 years, his children Todd (Becky), Stacy (Scott) and Megan (Albert), and his 8 grandchildren. 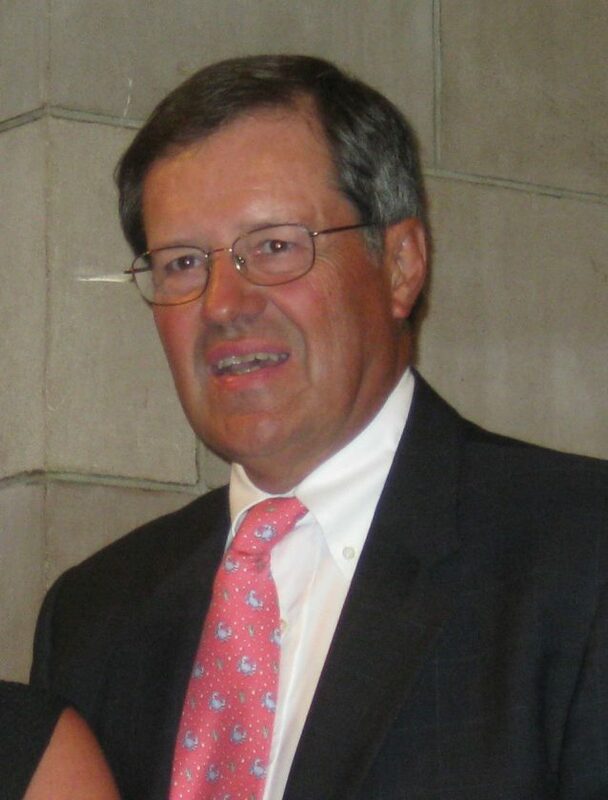 Larry was raised in Marshalltown, Iowa, graduated from Iowa State University, Larry had a distinguished career in Chicago in the electrical supply and telecommunications industry, including business owner of Nortech Telecommunications in Elk Grove Village. Upon retirement, Larry pursued his passions as a lover of the outdoors and a passionate sporting clays shooter. Larry was a long standing board member and sporting clays leader at the Northbrook Sports Club in Grayslake, IL. Funeral service will be Friday, March 15 at 1:30 pm at Presbyterian Church of Barrington, 6 Brinker Road, Barrington, IL. In lieu of flowers, please make donations to the American Cancer Society, www.cancer.org.